It's an emotional time when a musician brings his amplifier to the pawn shop for a few dollars in order to make it to the next gig and the pawn shop man also ends up with the musician's girl friend! 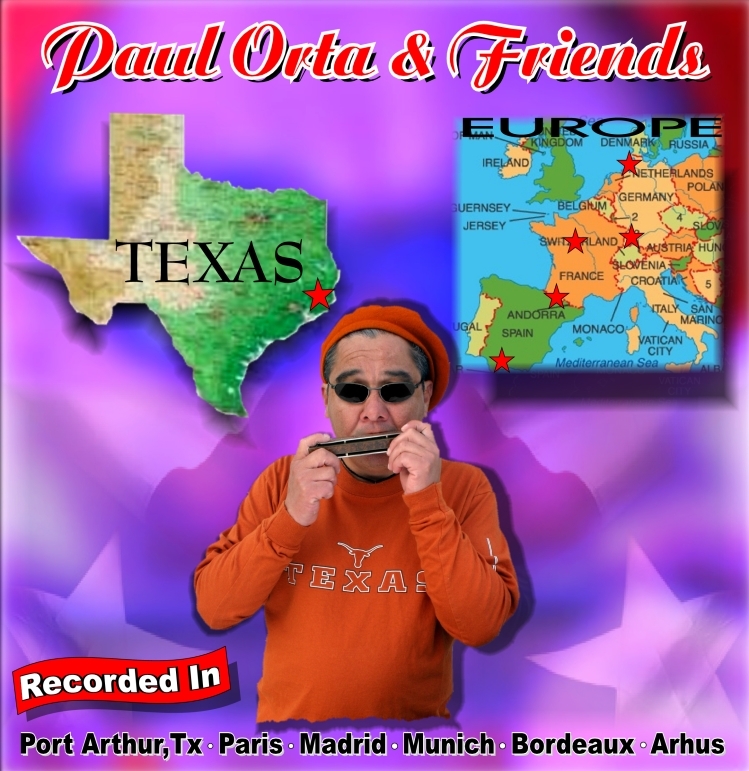 On March 1, 2006 at 1:00pm Tonky De La Pena (from Madrid, Spain) and Paul Orta (from Port Arthur, Texas USA) came into Great Recordings Studio (Known then as The Musik Faktory) to record this "Live" Acoustic CD. 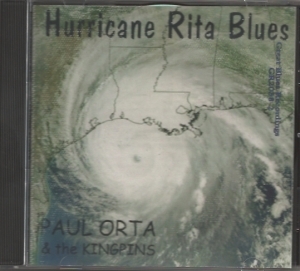 Tonky, with a Martin D28 acoustic guitar, and Paul, with a Hohner harmonica, produced this great sounding recording. No amplifiers were used on the instruments and there was no re-tracking of any musical or vocal parts. The session was recorded as a "live" style performance. 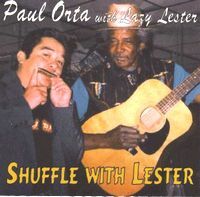 All lovers of acoustic blues music will enjoy this recording. We invite you to listen to the song samples, then order your personal copy of the CD. On behalf of our Artists and Songwriters we appreciate your support.